View My website for more Information! 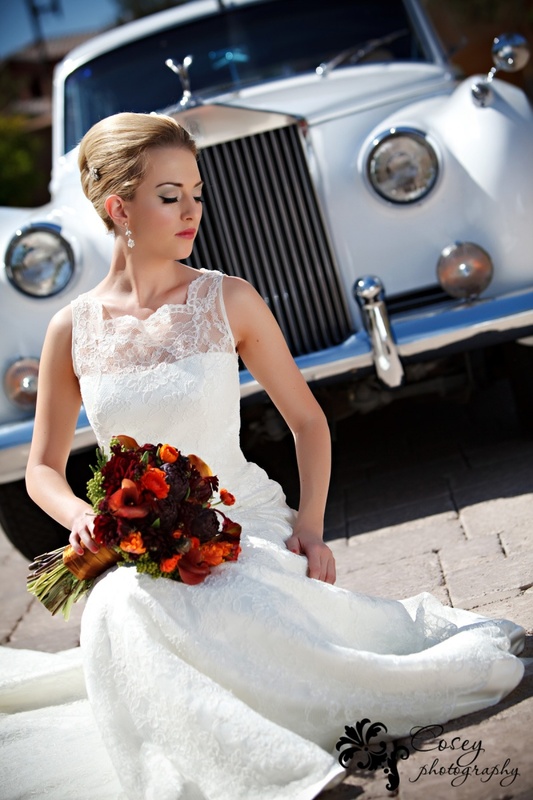 We are a service that provides both hair and makeup for your special day! Our "Bomb Squad" will keep you feeling calm while you and your wedding party celebrate this once in a lifetime event and enjoy the indulgent experience of our on location hair and makeup services. Look and feel Wonderful on your special wedding day. You can lose 1 pound per day with our HCG sublingual Diet Drops. Improves skin elasticity so you will gain a youthful glow. If your wedding date is only four weeks out you will be able to drop 30 pounds in those four weeks. 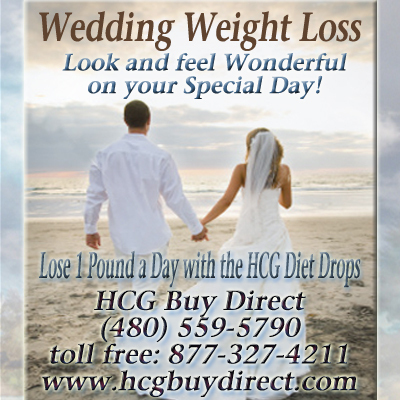 Ask our HCG diet consultant about wedding weight loss group pricing. 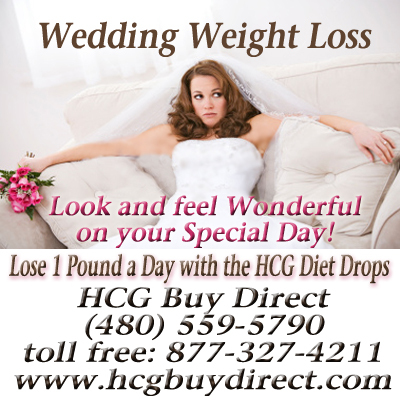 The entire bridal party can do the HCG diet as a team so that everyone can benefit with the gift of health. This is the exact same product that they are selling in the luxurious Med Spas and Weight Loss Clinics for hundreds more! Our mission is to offer high quality products at a price that would be affordable for everyone. 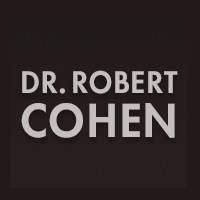 Dr. Robert Cohen is a board-certified plastic surgeon serving Scottsdale and Phoenix patients. While Dr. Cohen built his practice on plastic surgery, he also offers an extensive list of med spa treatments. Popular choices include BOTOXÂ® Cosmetic, injectable dermal fillers, and platelet-rich plasma (PRP) therapy in Phoenix. Learn more about Dr. Cohenâ€™s non-surgical rejuvenation options online today! 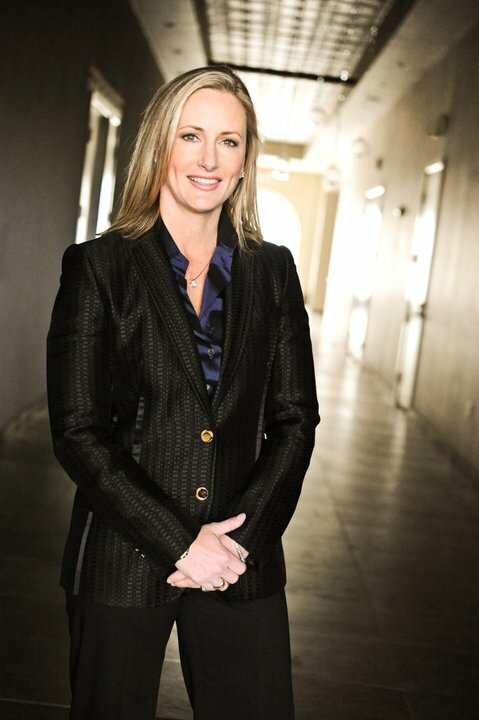 Patti Flint MD, a plastic surgeon in Scottsdale and Mesa, Arizona strives to ensure that all of her patients are thoroughly educated about the plastic surgery procedures they desire so that they can make a comfortable decision about proceeding with surgery. She feels it is important that patients be allowed to ask all of their questions and have them answered in a comfortable pressure free environment.